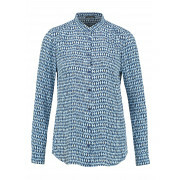 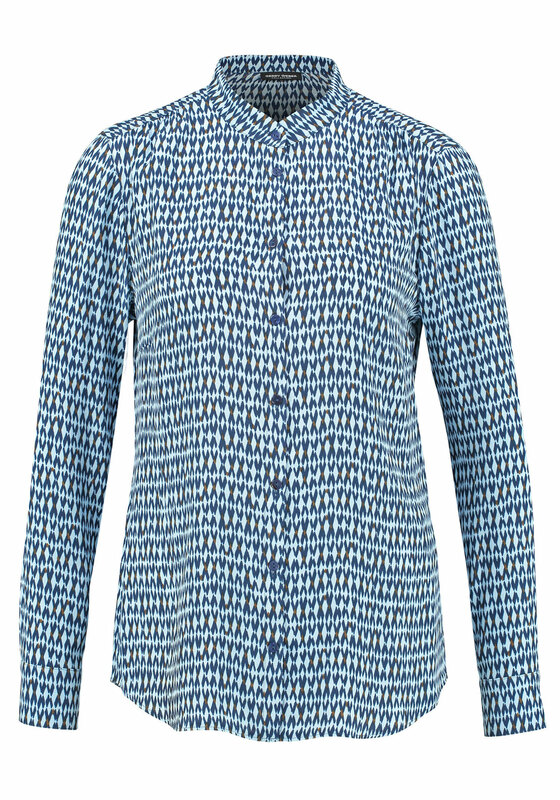 A head turning choice for everyday wear, team this blue blouse with skinny jeans or trousers and a jacket for a trip into town. 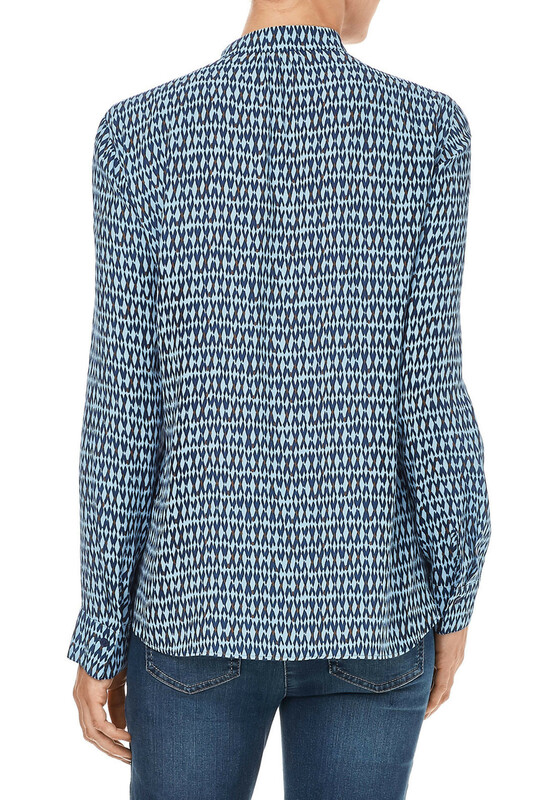 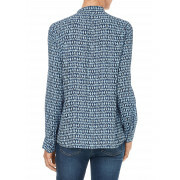 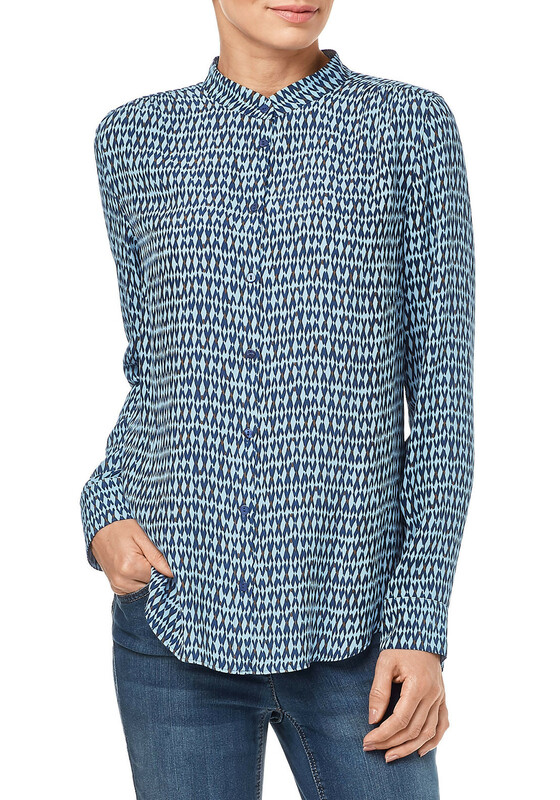 Designed by Gerry Weber with a lightly flowing figure skimming shape and made from lightweight fabric with a navy geometric print. 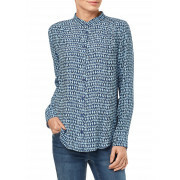 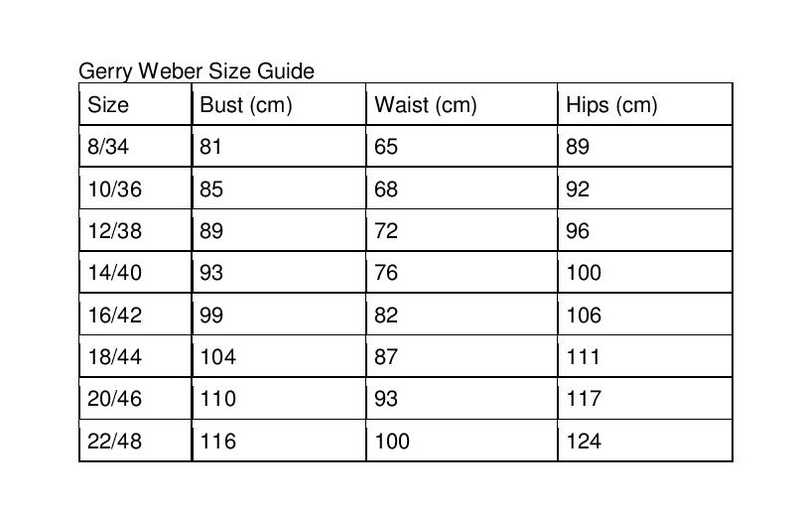 Details include long sleeves and full button placket.